There's been a lot of talk about the future lately...and there will be more. We'll talk and bemoan and debate, but there's something far more powerful we can do. 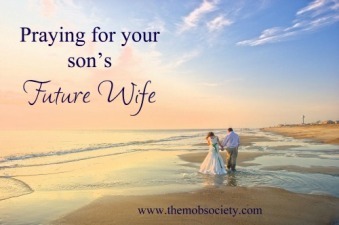 I'm over at The Moms of Boys Society today, writing about praying for your children's future.